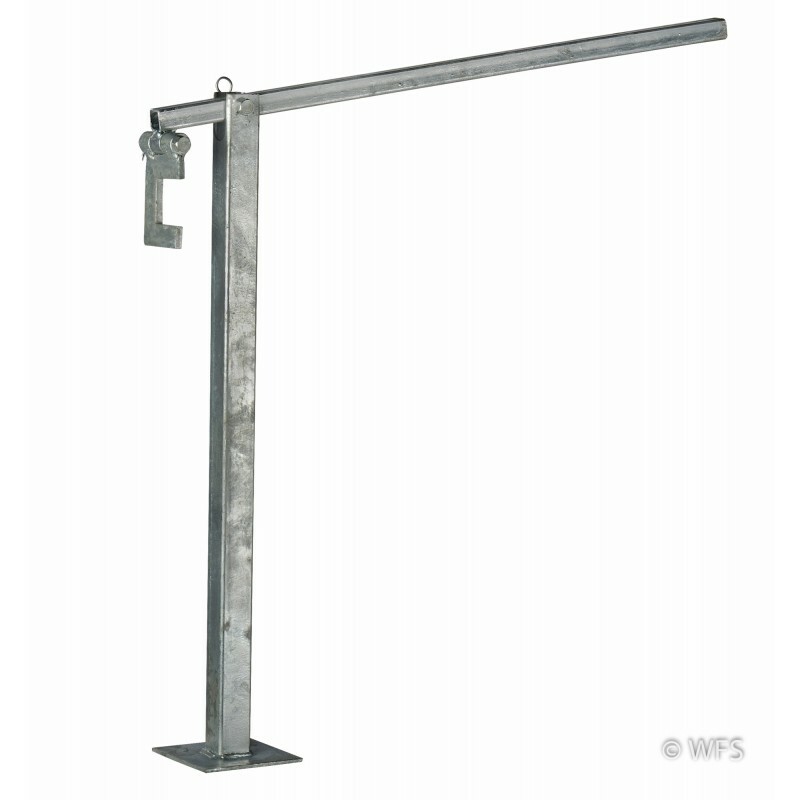 This back saving tool hooks onto a wood or steel post and allows easy removal of post from ground. 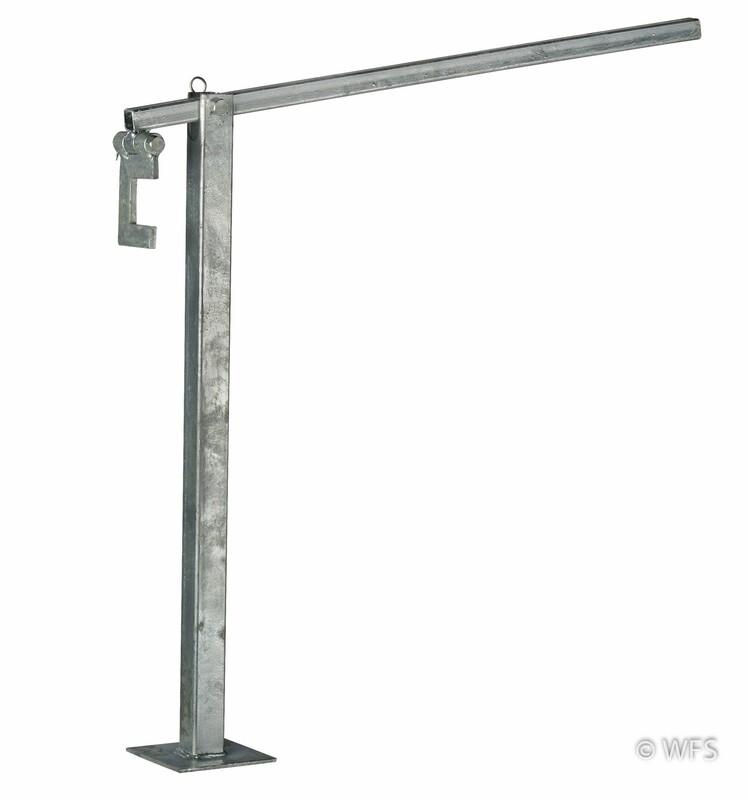 This back saving tool hooks onto wood or steel post and allows easy removal of post from ground. A chain may be needed for larger diameter wood posts. 31 x 6 x 5.75 "